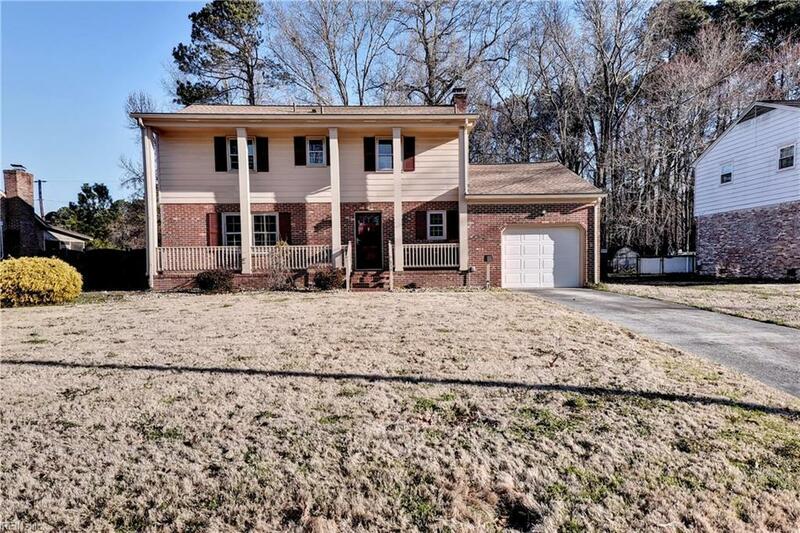 319 Lynchburg Dr, Newport News, VA 23606 (#10244526) :: Abbitt Realty Co.
Conveniently located to Christopher Newport University, Riverside Regional Medical Center and The Virginia Living Museum, sits a well-loved, traditional, three-bedroom home. 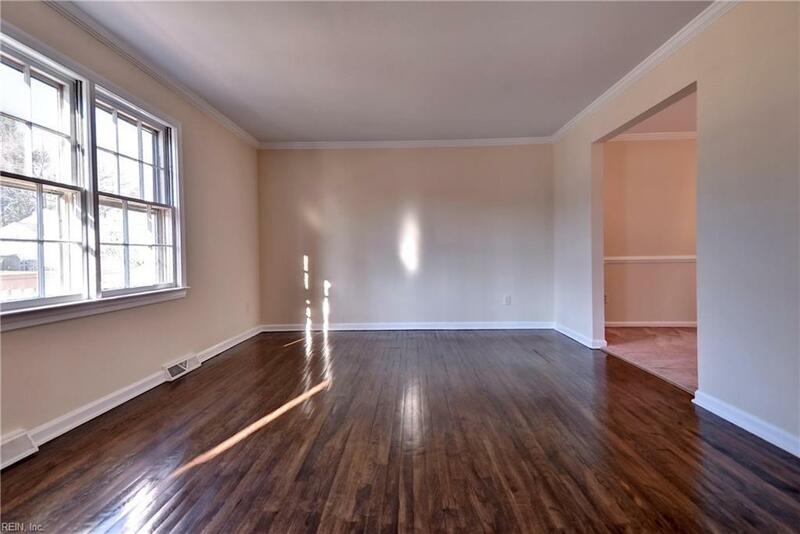 The first floor features a living room with beautiful hardwood floors and molding, a formal dining room, an eat-in kitchen and family room. 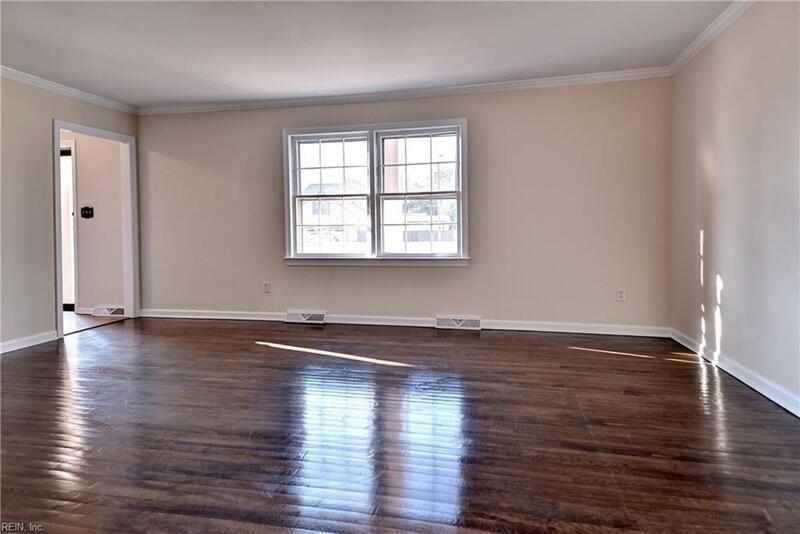 The family room feature a gas fireplace, and has access to the large deck and spacious, fenced back yard. 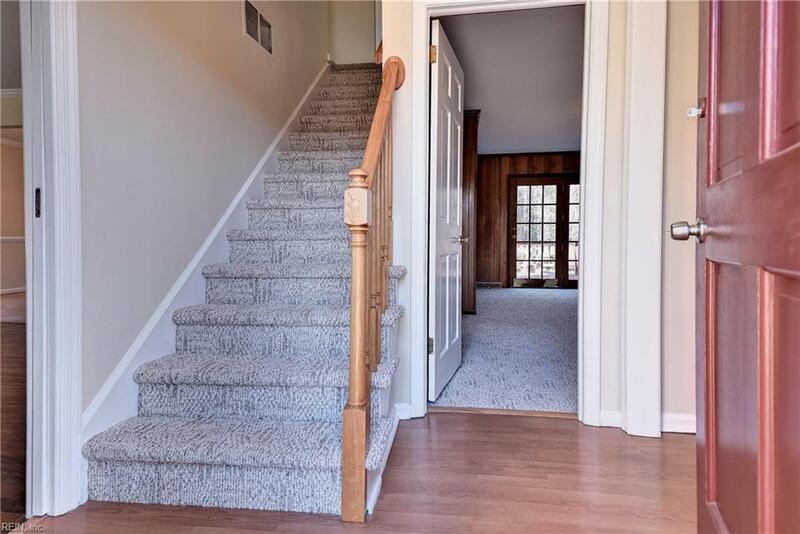 The finished room over the garage is an ideal space for an office, craft room or rec room and has ample storage with a built in book case, closets and attic space. The second floor encompasses three spacious bedrooms, a full guest bath, and a master bedroom and bathroom. Other features not to overlook are a half-bath with double vanity, utility room and pull-down attic stairs for even more storage. Easy access to the Shipyard, I64, I664 and the James River Bridge.